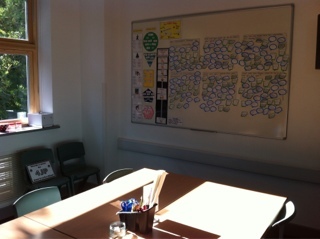 So this is my 2013-14 #ClassroomTour which shows each area from the centre. 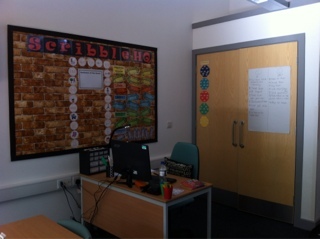 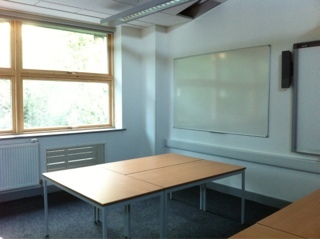 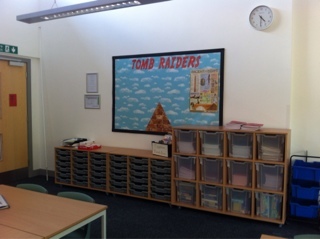 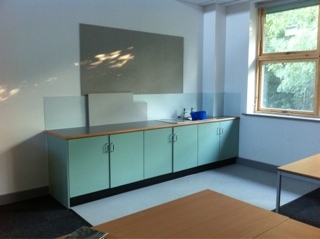 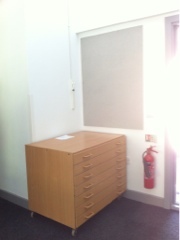 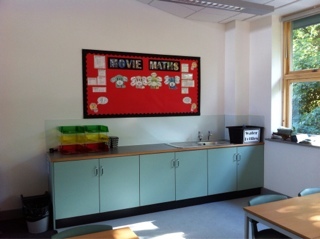 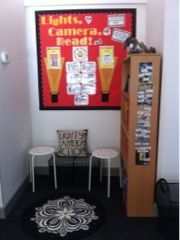 This year I was fortunate enough to have a brand new classroom, newly built and newly furnished. 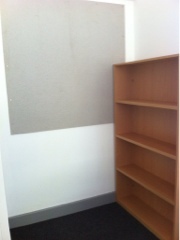 So below are the before (left) and after (right) pictures of each area. 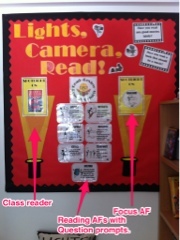 Then scroll down for some annotated close ups of displays and areas. 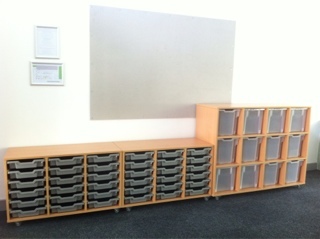 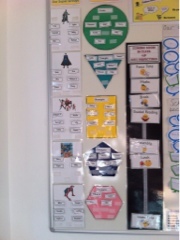 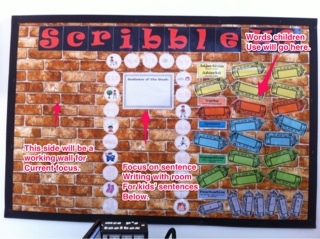 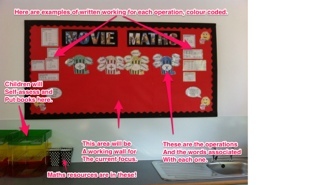 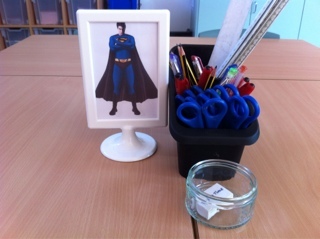 A closer look at displays - I've annotated these using Skitch to show what will go where.